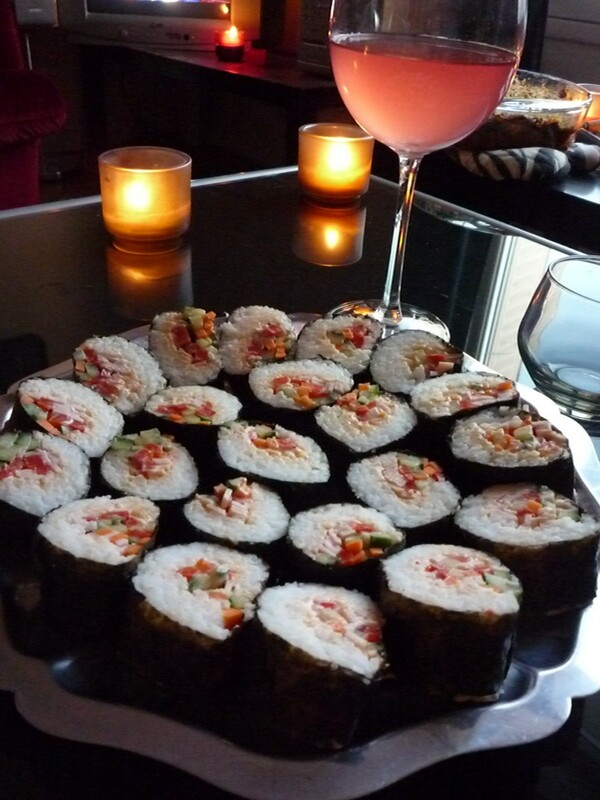 I love loving to cook. I love loving them together, especially with Frenchie Le Boyfriend. 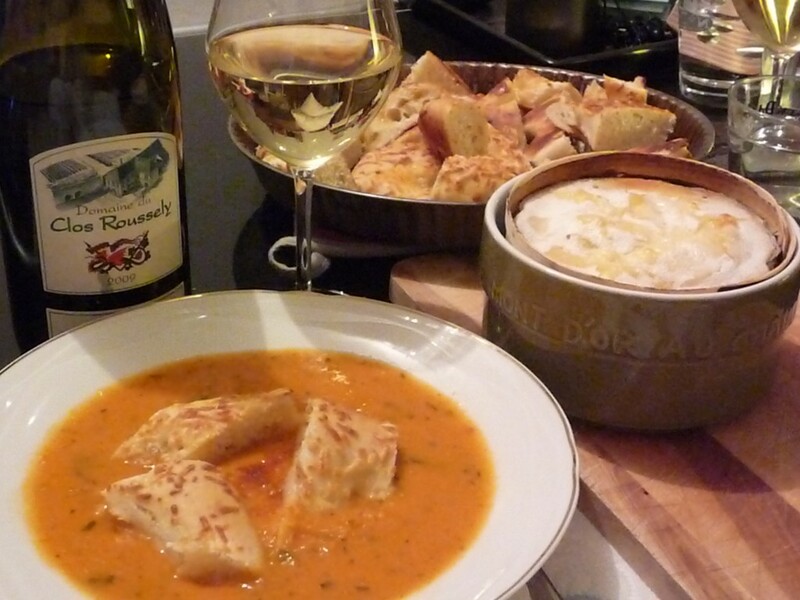 Tomato Basil Soup & Oven-Baked Mont D’Or Cheese w/ 2009 Sauvignon Blanc from Domaine Clos Roussely in Tourraine. 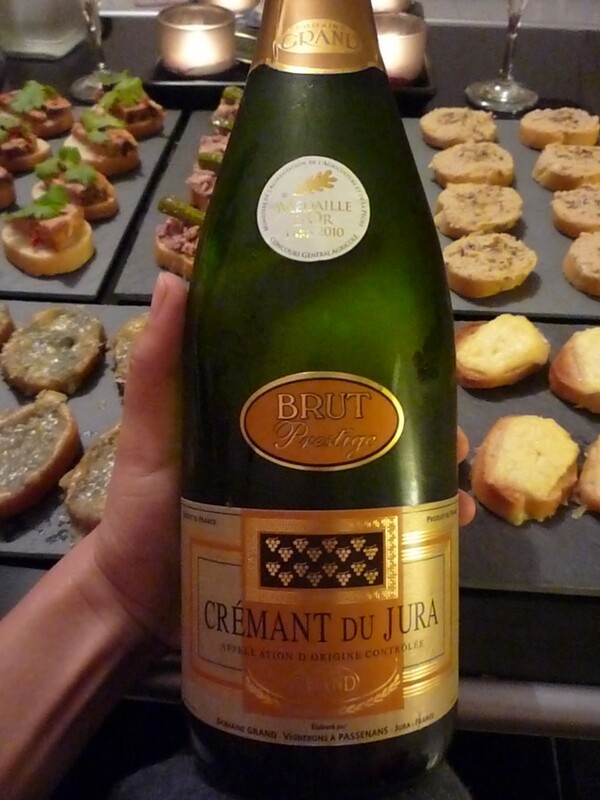 Assorted Homemade Tartines w/ a Non-Vintage Cremant from Domaine Grande in Jura. 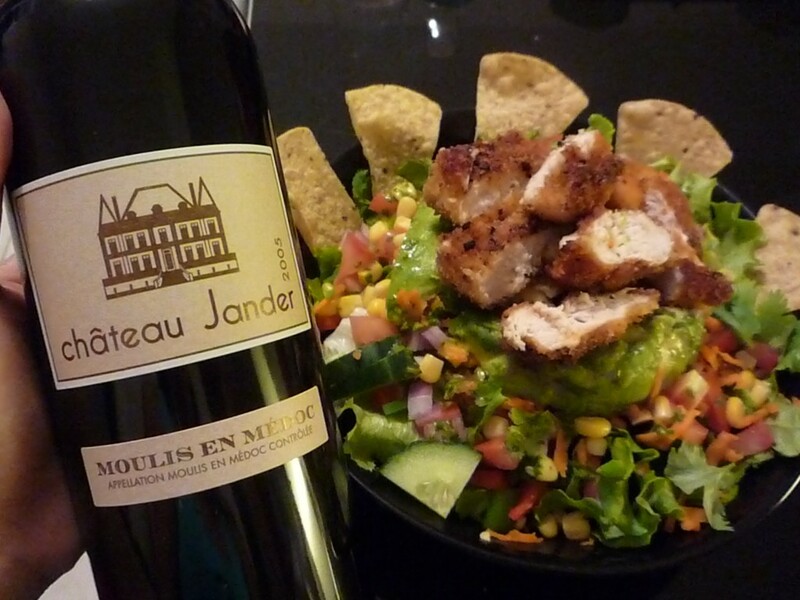 MexiCali Salad with a 2005 Chateau Jander in Moulis en Medoc. 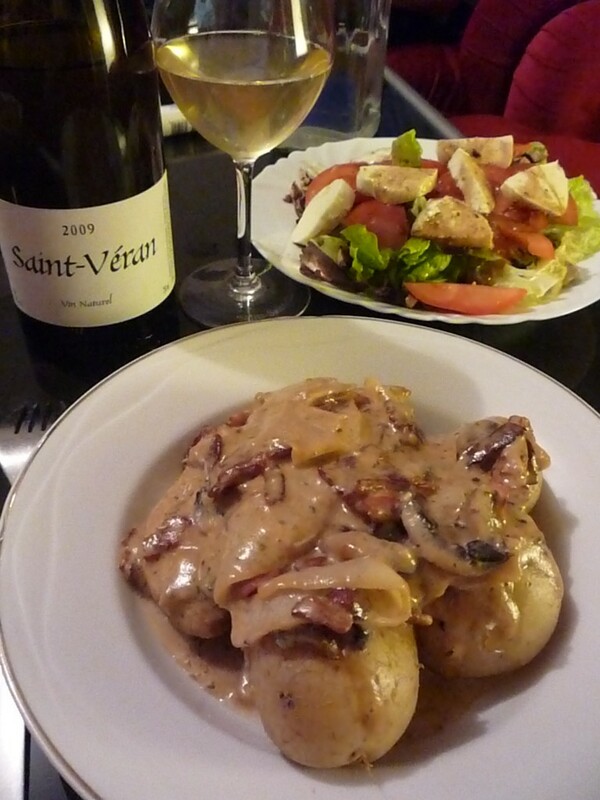 Bacon, Mushroom & Onion Chicken with a Caprese-Topped Salad w/ a 2009 St. Veran in Southern Burgundy. 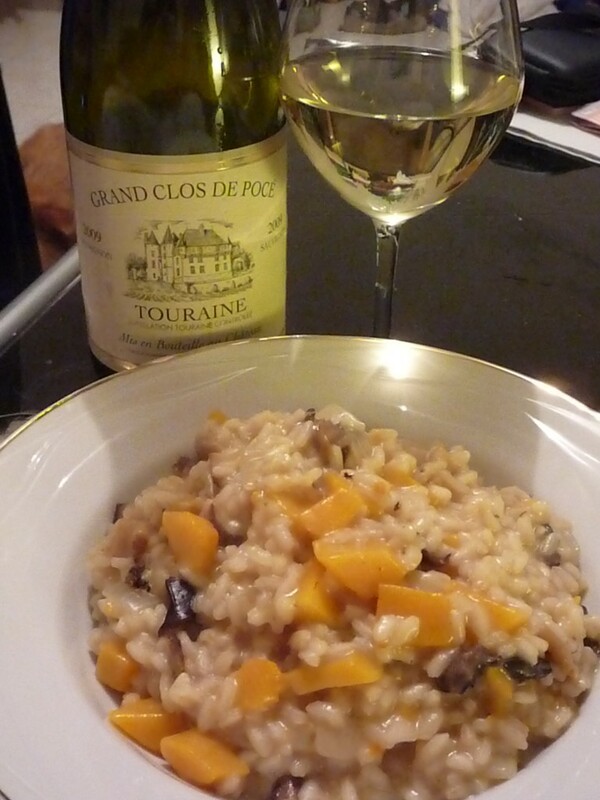 Butternut Squash & Mushroom Risotto w/ 2009 Sauvignon Blanc from Grand Clos de Poce in Tourraine. Previous Previous post: How To Taste Wine Like A Gangsta! Next Next post: Heading to the 31st Annual San Antonio Fine Wine & Cuisine Tasting! Some great looking pairings there my friend! I’m a bit lacking in the love department (violins out!) but the old vino keeps me going!